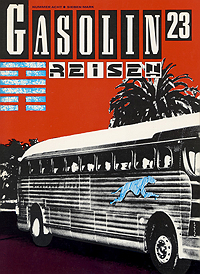 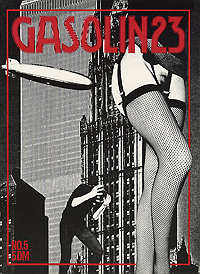 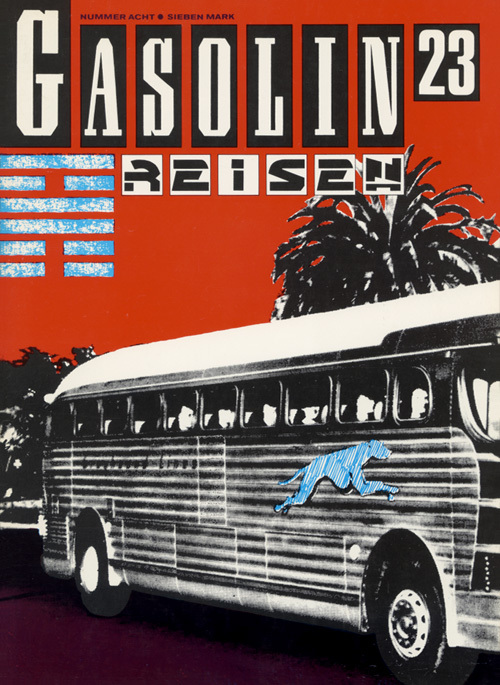 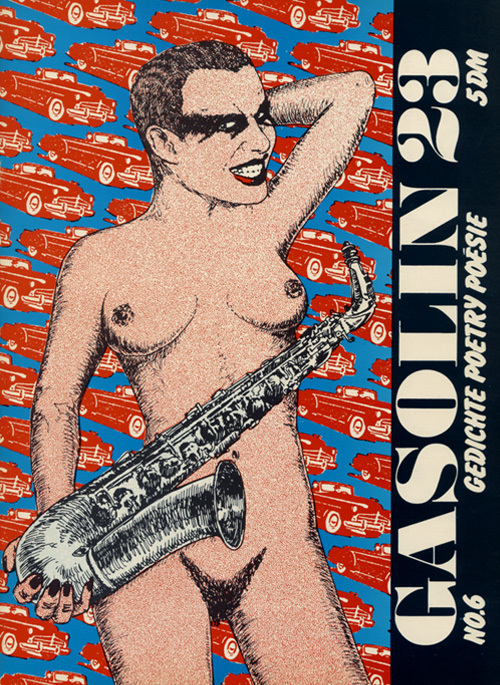 In 1971 Carl Weissner, working with Jürgen Ploog and Jörg Fauser, produced the first issue of a new zine called Gasolin. It contained a loose collection of manuscripts, letters, and cut-ups. Subsequent issues would appear intermittently until 1986. 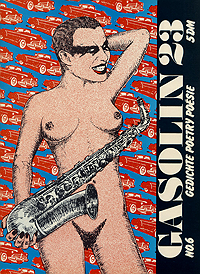 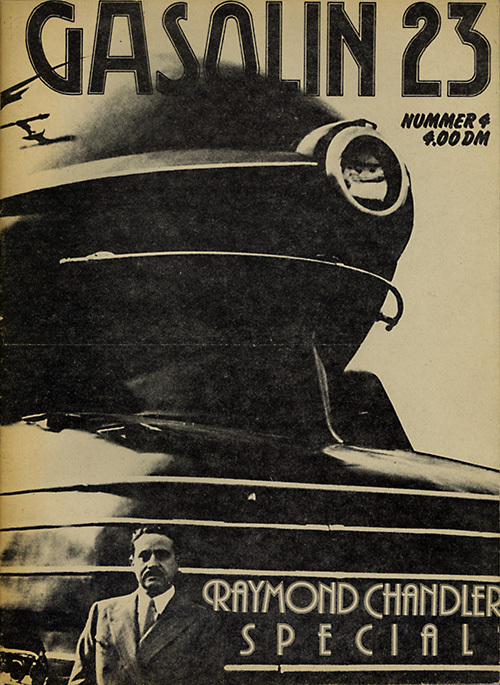 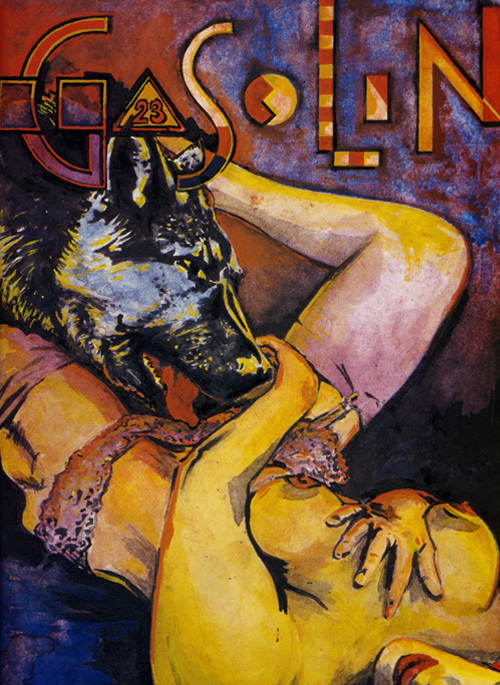 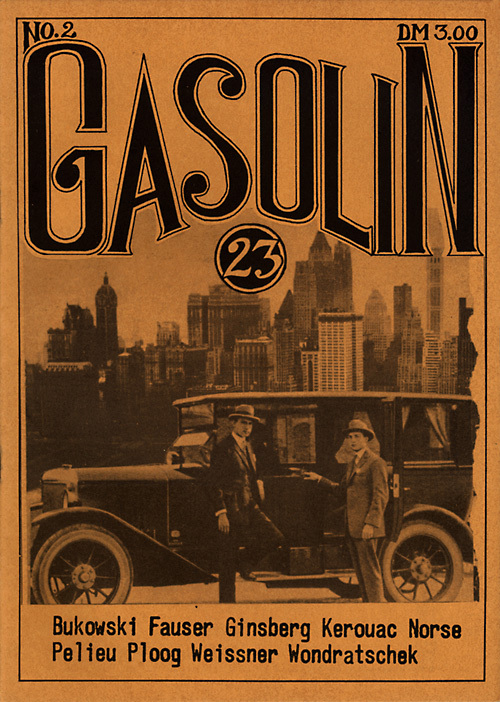 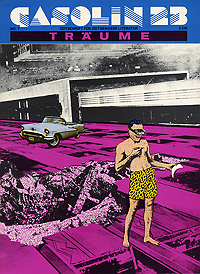 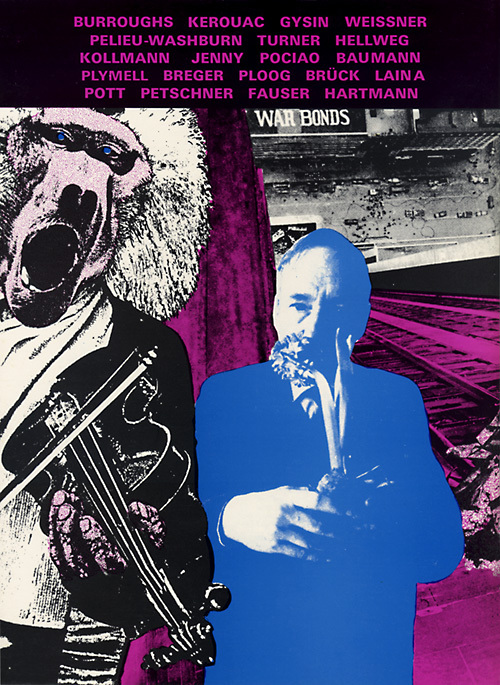 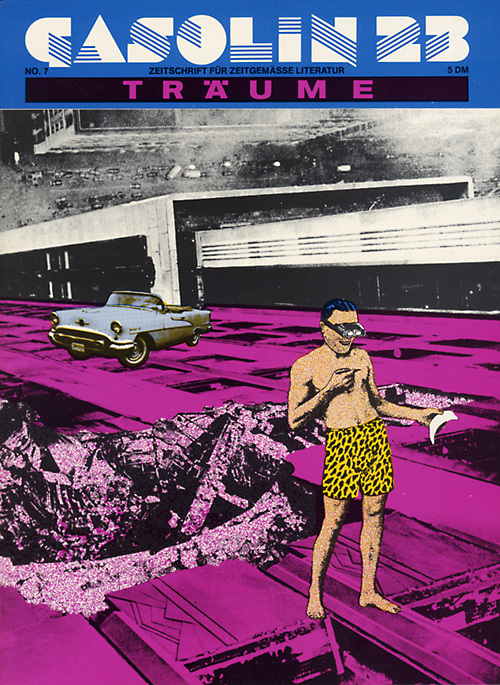 As with Klacto, Gasolin 23 was notable for its experimentalism and its quality roster of contributors, which included William S. Burroughs, Charles Bukowski, Allen Ginsberg, Andy Warhol, and many other notable writers drawn from the international vanguard.